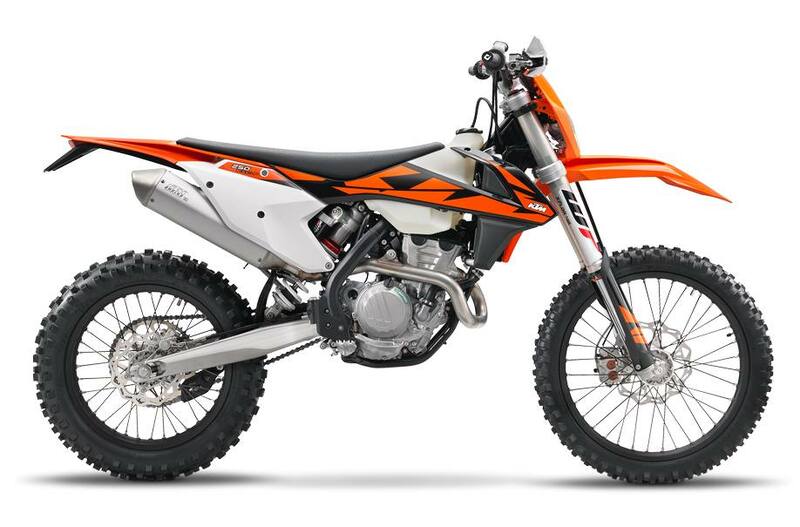 KTM Winter Clearance on all 2018 Models! 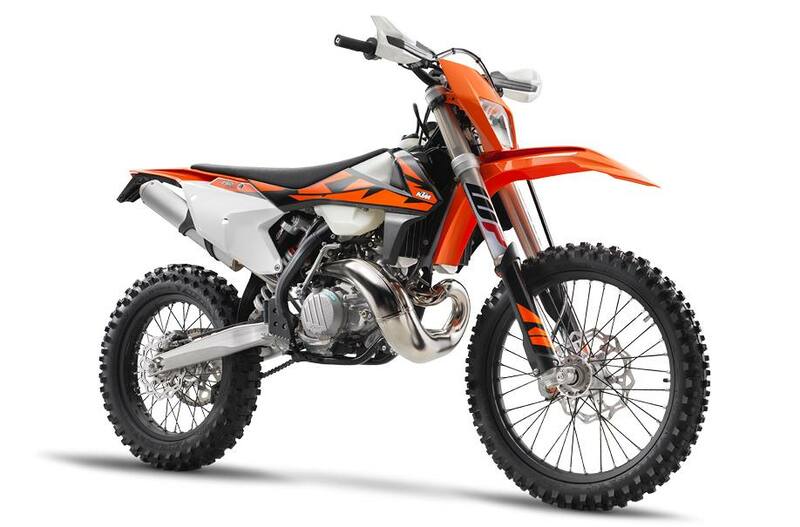 All 2018 KTM Street Models now on Sale!!! 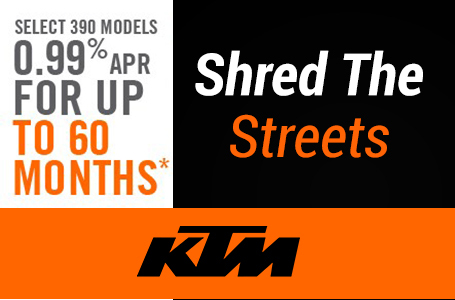 Now is the time to get the best Deals on all 2018 KTM Street Models .